It's our mission to give back to the community and lead by example. 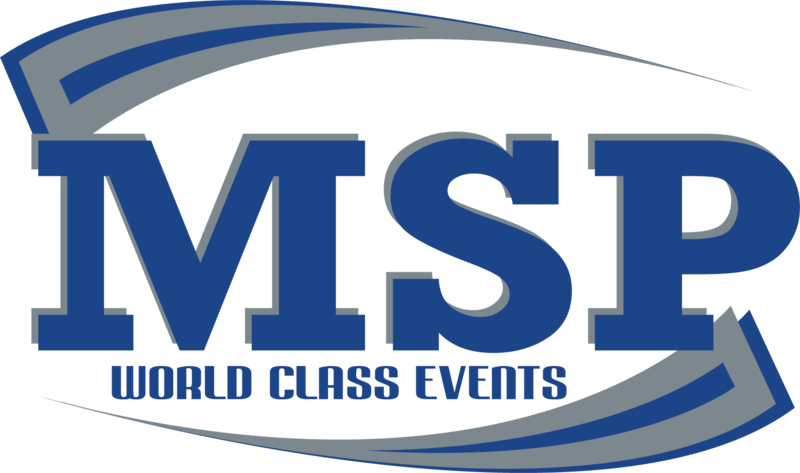 We get to host sometimes over 600 youth fastpitch and baseball teams on a weekend in the summer. Very rarely do we actually get to take it to the fields ourselves! We also fully stand behind the mission of CYITML and would love to be a part of it. We have ties to the Royals and Alex Gordon as we’ll host the Alex Gordon Classic youth baseball tournament for the 5th year in 2019, which benefits the Alex’s Lemonade Stand Foundation and host many other tournaments benefiting foundations or charities. 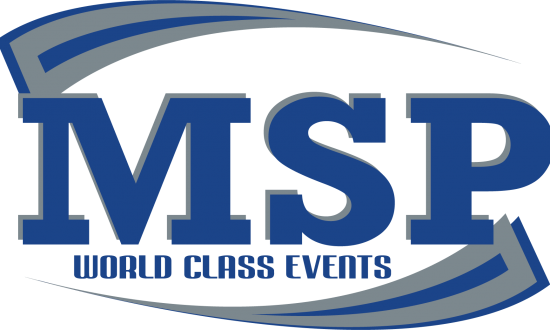 At Midwest Sports Productions, our mission statement is “Bringing People Together through World Class Events.” We strive to teach our parents/players/coaches that there’s so much more to playing the game.